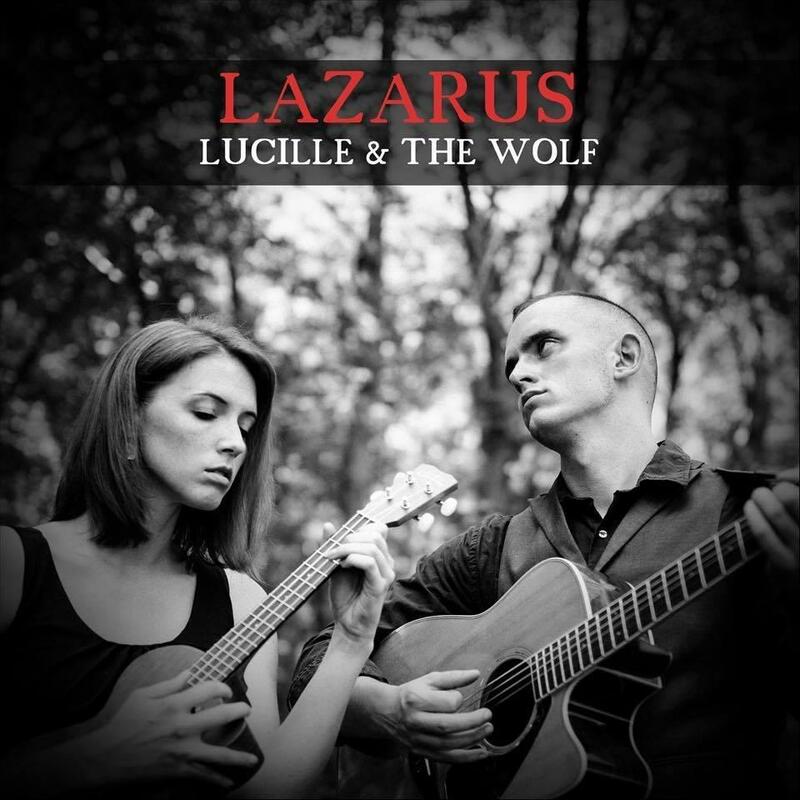 Join the Vineyard and Brewery at Hershey for an afternoon of free music with Lucille and The Wolf. Music will be held in our Brewery’s event space located inside the big Red Barn along the upper deck. Enjoy our house made beers, wines, and hard ciders at the bar. And, if you are up for a wine tasting check out our Farmhouse right next door!